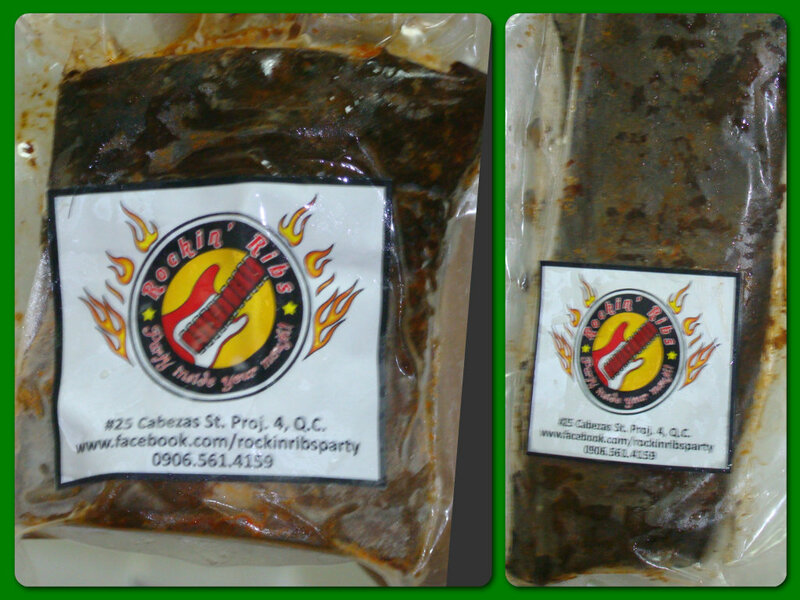 I love barbeque especially baby back ribs. My family and I are addicted to it and so we always look forward to tugging at its tasty roasted meat and scraping the bones clean. Everybody loves those restaurant ribs, right? Who wouldn't give in to a properly-roasted slab of meat that is kissed by smoke, licked by fire and hugged by sauce? I often wondered how they do it so perfectly. Now if you love ribs like I do, you'll be glad to know that Rockin' Ribs offers the same baby back ribs goodness at home which your family will surely enjoy! 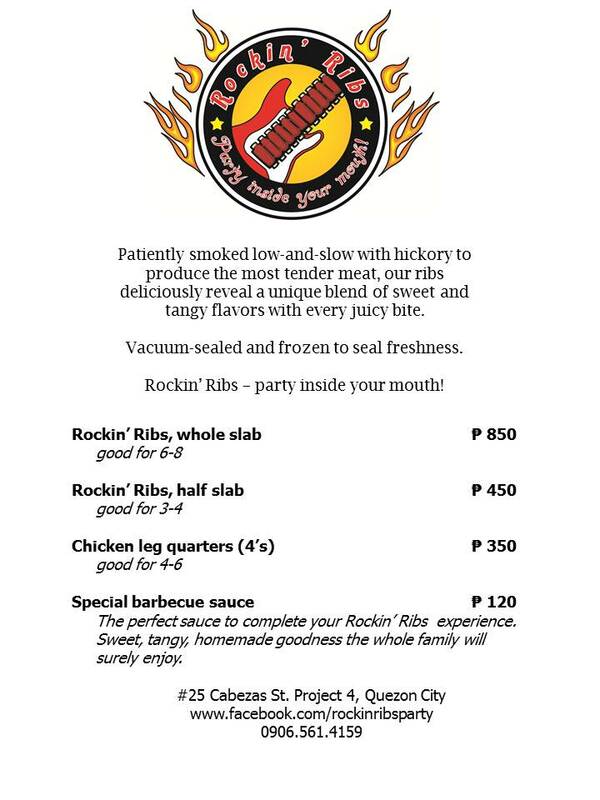 Rockin' Ribs brings Southern-style barbecuing to Filipino homes fast and easy. Stuck indoors and craving for baby back ribs? You can grab them pre-cooked at Rockin' Ribs and go. Just thaw, reheat, and party! No grills nor frills! Rockin' Ribs are properly-roasted meaty ribs that are tender and with some chew similar to a tender steak. 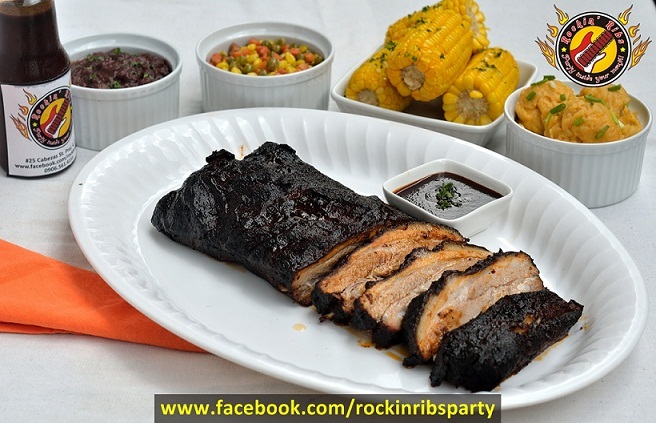 Behind the success of Rockin' Ribs is Miki Garcia-Ayalin, a culinary aspirant who gave up a promising career in culinary arts to become a full-time mother of two. Despite taking the other road, her passion for cooking continued so she built on honing her skills by trying out foreign dishes, tweaking time-honored local recipes to provide good home-cooked meals for her family. She kept both her knives and her discriminating taste very sharp. With her kids now all grown-up, Miki now embarks on an entrepreneurial venture to bring authentic Southern-style barbecuing to Filipino homes armed with a knack for developing new dishes. Follow Rockin' Ribs on Facebook for more information and product updates.